This is the latest in a long line of helmets. I've owned helmets by Bell, Shoei, and others but this is the most comfortable helmet I've owned. Tight getting it on, you really have to pull on the straps to get it over your head, but once on the fit is incredible. This is the first full coverage helmet that has not pressed on my head somewhere causing some pain. The airflow could be a little better but that may be partially because of the fairing on my motorcycle (Ducati ST3). All in all, not only the best helmet I've owned, it's one comfortable helmet. The Snell rating helps too. I bought a size medium, and it is a little tight putting it on, but once on it feels great. I haven't gotten a chance to ride with it yet (cold weather) but I'm not real impressed with the shield latch for opening/closing the face shield. But hoping it isn't a problem while riding. 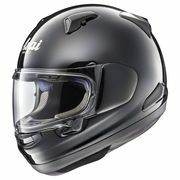 This is my second Arai helmet, and I love the fit and feel on both of them, and the safety factor. 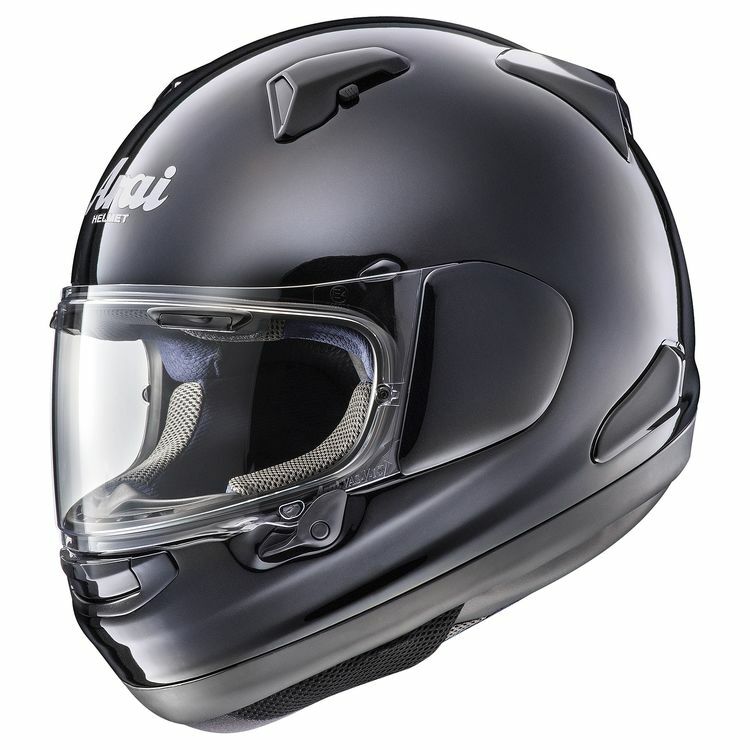 A good solid/comfortable helmet. 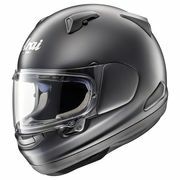 Tried many brands and styles of full face helmets and this fit the best. I also like the quality. If you want the best, this is it! Yes, it’s expensive, and yes, it’s worth it. 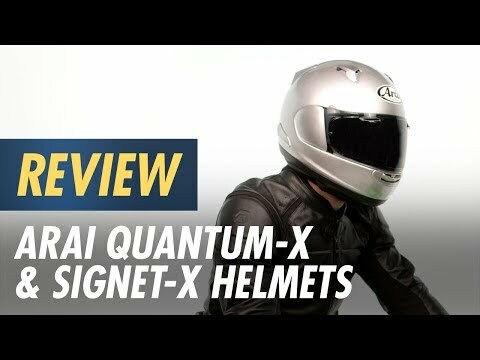 I really love this helmet.Highly recommended! Helmet is as advertised. As expected from a top notch company.